Norway’s most expensive television series, which will describe a Russian invasion into the country, is to premiere in September. Moscow described the choice of the storyline as an ‘unfortunate’ decision. 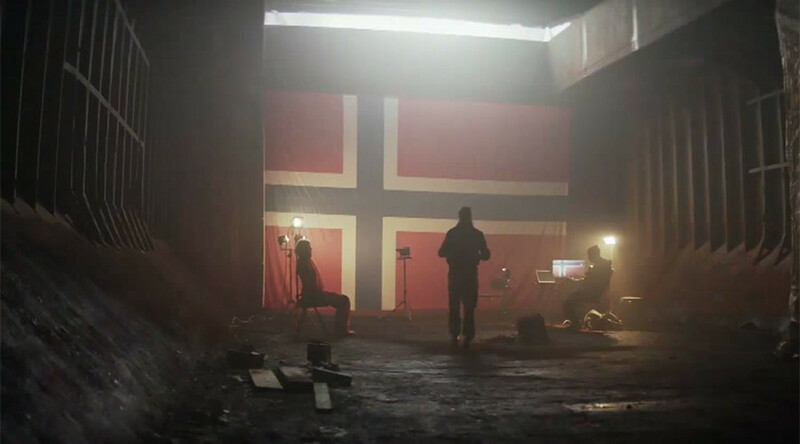 However, the Russians aren’t the only baddies in the show, as the occupation of Norway is performed on behalf of the European Union. According to the plot, the international players intervene into the country in order to restore oil and gas production, which was halted after a radical environmentalist party won the Norwegian election, The Local reports. The Russian forces in the show perform the so-called ‘soft occupation’ of the Scandinavian state, only controlling the oil fields and allowing the citizens to go on with their everyday life. 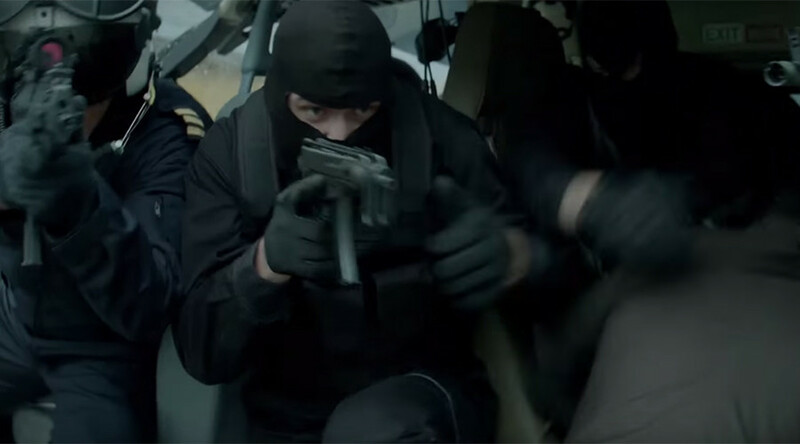 Earlier this week, the county’s largest commercial broadcaster, TV2, released a trailer for the ‘Okkupert’ (Occupied) series, set to premiere on September 27. The production of the 10-episode show cost 90 million kroner (nearly $11 million), making it Norway’s most expensive television project so far. Swedish company Yellow Bird, which is responsible for the ‘Girl with the Dragon Tattoo’ films, also participated in the creation of the mini-series. The show was masterminded by Norwegian crime writer Jo Nesbø, who is famous for the Headhunter novel and a series of books about inspector Harry Hole. Nesbø wrote the show’s several opening episodes back in 2008, before Russia’s relations with the West deteriorated over the reunion with Crimea and the Ukrainian crisis. ‘Okkupert’ was initially proposed to the Norwegian state broadcaster NRK, but it dropped the series, with TV2 picking up the project. But now the series has reportedly already been sold the UK, Germany, France, Sweden, Denmark, Finland, Iceland, Netherlands and Belgium. The Russian embassy in Norwegian capital, Oslo, said that its “unfortunate” that the country is presented as an aggressor in the TV series. “It is of course a pity that on the 70th anniversary of victory in World War II…the show’s writers decide to intimidate Norwegian viewers with a non-existent threat from the East,” Andrey Kulikov, embassy spokesman, told TV2, as cited by The Local. “It seems as if the authors of the show have forgotten about the heroism of the Soviet Army in the liberation of Northern Norway from Nazi occupiers,” he added.